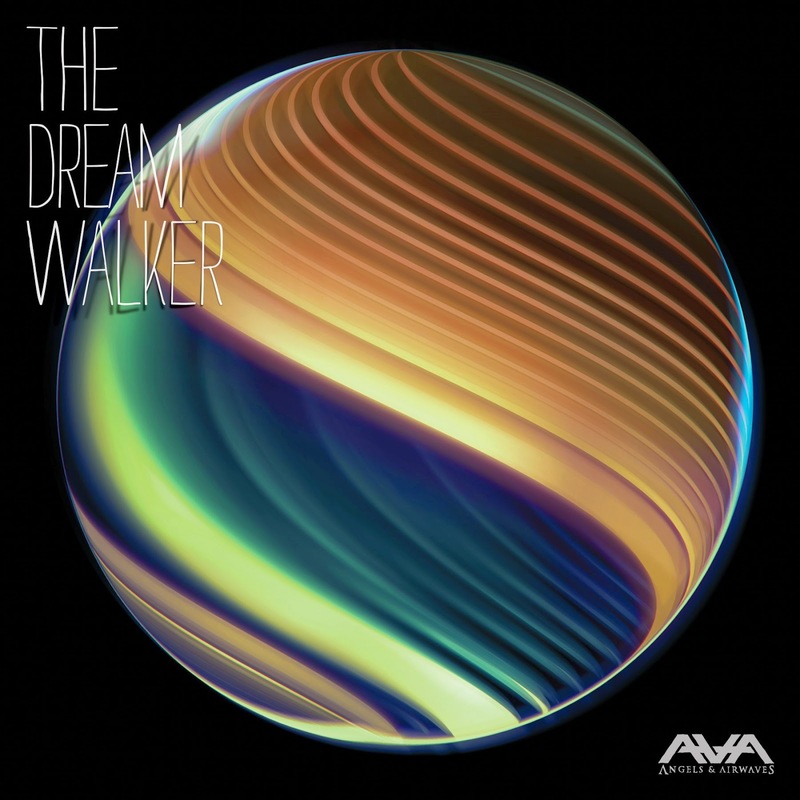 With only a few weeks until the release of Angels & Airwaves highly anticipated new album The Dream Walker, they have released a very interesting cinematic music video for new single, 'The Wolfpack'. The video depicts a world of struggle through an adolescents world of nightmares, with a trippy yet intriguing theme comes with strong imagery and shocking visions of love, lust and a whole let of wicked minded actions. Watch the new music video below !